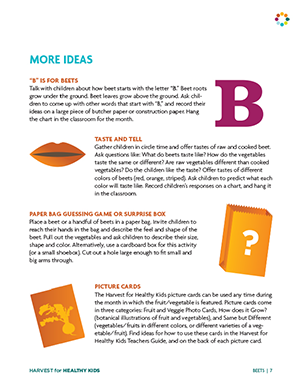 It's never been easier to help children develop healthy eating habits. 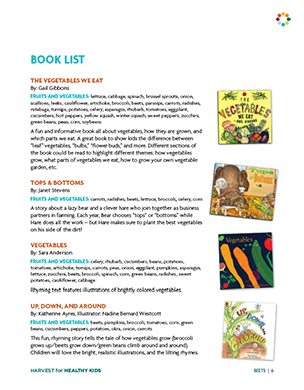 Harvest for Healthy Kids gives you everything you need to inspire children with fresh food grown close to home. 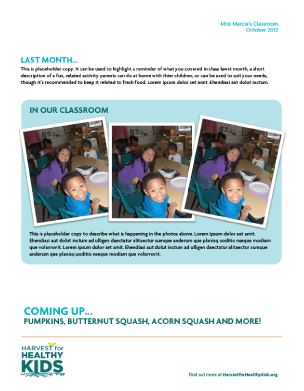 Download our free activity kits developed by teachers and childcare providers, and join us in helping a new generation thrive. 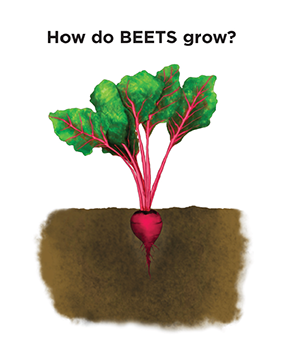 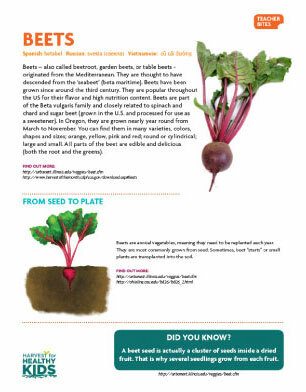 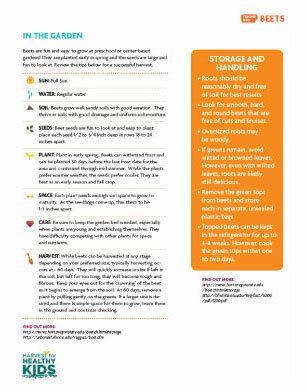 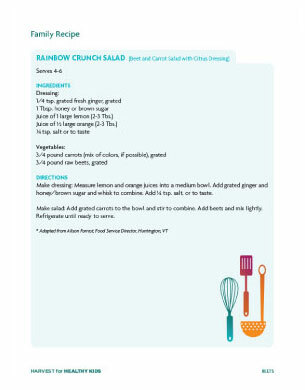 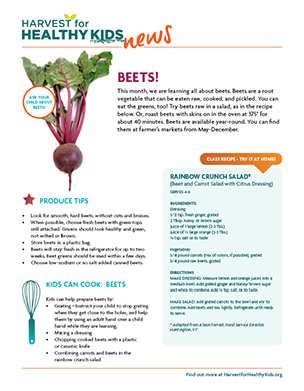 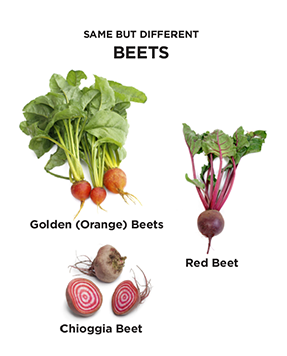 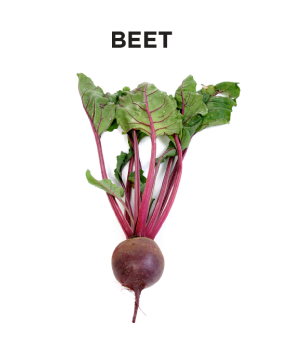 A VARIETY OF FEATURED FOODS: Download activities for Beets, Asparagus, Cabbage, Berries, Carrots and many more..
it's never been easier to help children develop healthy eating habits. 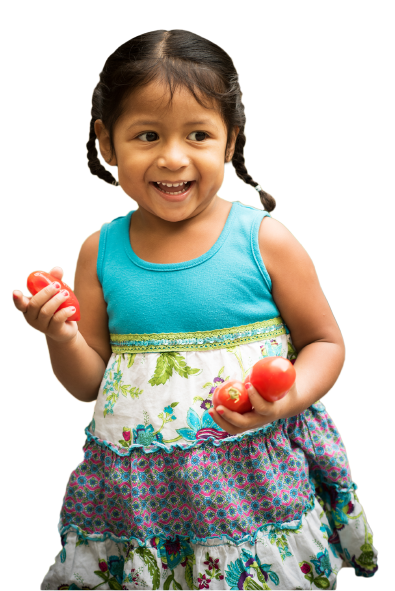 Harvest for Healthy Kids gives you everything you need to inspire children with fresh food grown close to home. 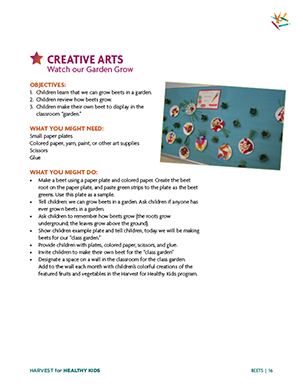 Download our free activity kits developed by teachers and childcare providers, and join us in helping a new generation thrive.